Curtis Kellar was born April 9th 2009 a healthy, 7 pound 11-ounce baby boy. His parents, Amber and Alex, were overjoyed to have their first child and had no idea that their son was sick. When Curtis was three months old he stopped breathing in Amber’s arms. He was immediately rushed to hospital where doctors discovered he had a small hole in his heart. It was determined that he would eventually need surgery, but that they could afford to wait a while. Life was normal for the next 15 months, while Curtis grew and played and became a curious and energetic toddler. Curtis was 16 months when he went for his first surgery. During his surgery they repaired the hole in his heart and everything looked great. 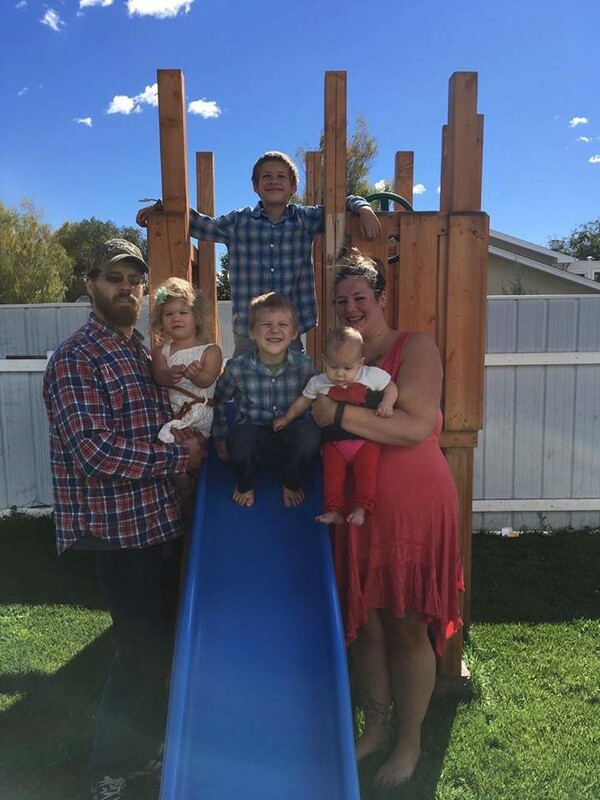 The Kellars made it through the tough times in the hospital by pulling together, believing the surgery would fix their precious boy’s heart and they could go back to being a normal family. Sadly, that was not in the cards and shortly after his surgery Curtis developed Pneumonia which lead to heart failure. For weeks he was kept in Pediatric Intensive Care Unit fighting for is life. Once Curtis had gained enough strength, he underwent another surgery to repair the damage left by the Phenomena. The Kellars finally left Edmonton with their little boy outfitted with a pacemaker and mechanical valve. Many hospital visits would be in their future, but at least for the moment, they had their baby back home. The words “heart transplant” were never mentioned and the Kellars had no idea it was that dire, even after a few more hiccups and a GTUBE was inserted into Curtis’ little body to help get medication and nutrition into him and keep his heart from failing again. When a routine checkup revealed his heart was steadily weakening, the Kellars were shocked and devastated. The family was once again displaced to Edmonton where they met with the transplant team and learned of their options. 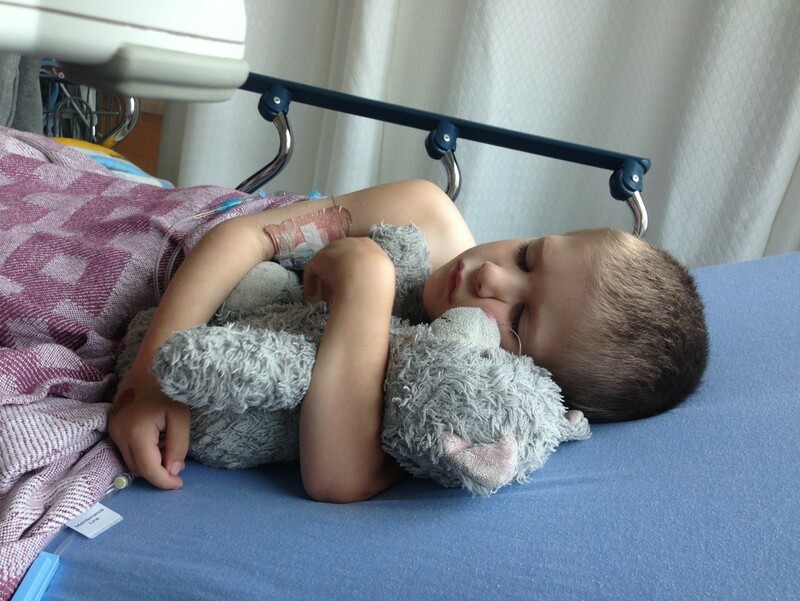 Although, more tests and invasive procedures were possible, including immediately outfitting Curtis with a Berlin Heart and Ventricular AD system, the Kellars made the heart-wrenching decision to take Curtis home. They no longer knew how long they had with their little boy and did not want all of that time spent in the hospital. Thankfully, Curtis enjoyed two more happy years at home before his heart failed again. At that time he was started on an intravenous medication called Milrinone which would be his lifeline while he waited for a heart. Realizing that years in an PICU waiting for a heart was no place for a small boy, the Kellar’s doctor fought hard and developed a plan which would allow them to take him back home while they waited. Curtis had a peripherally inserted central catheter (PICC) that his medicine ran through which he carried around in a backpack everywhere he went. It was experimental and ground-breaking. He was able to go swimming, play outside and went to school like that for over a year. 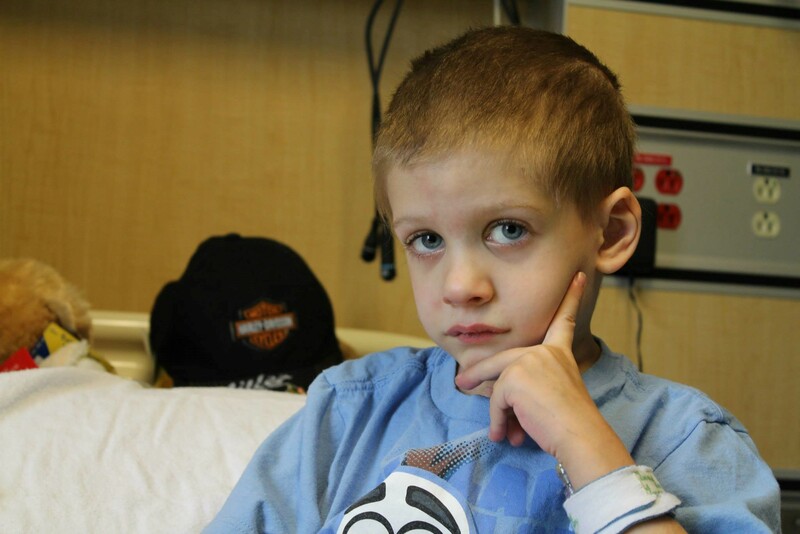 Being like any other child, he lived life to the fullest, and he went through PICC lines quickly. Every broken line meant another stay in hospital. The Kellars spent birthdays, Christmases and anniversaries in and out of hospital, but it was worth it to be able to have Curtis at home for the most part. Near the end of his year on Milrinone, Curtis was a very sick little boy. The doctors had put him on the highest does he could have. He was hardly walking, he was living with oxygen 24/7 and the family was spending more time in hospital than out. He was in end-stage heart failure, and at that point they were out of options. Curtis was placed on a Berlin Heart (or VAD system) which allowed him to eventually head back to Calgary with his family while they patiently waited for his miracle heart. Although they continue to have ups and downs, Curtis is going about the important business of being a growing boy. He has hit many milestones and suffered many setbacks, but through it all Curtis keeps fighting and growing, a miracle to his family. His journey is far from over, once he receives his new heart, Curtis will have to continue fighting to thrive, but his parents Alex and Amber know their son has more than enough strength inside him to carry him through the surgery and recovery. After all, he has been defeating the odds most of his life. Alex and Amber parents remember the transplant process draining them, watching their son struggle to stay alive for over three years while waiting for his life-saving heart transplant. 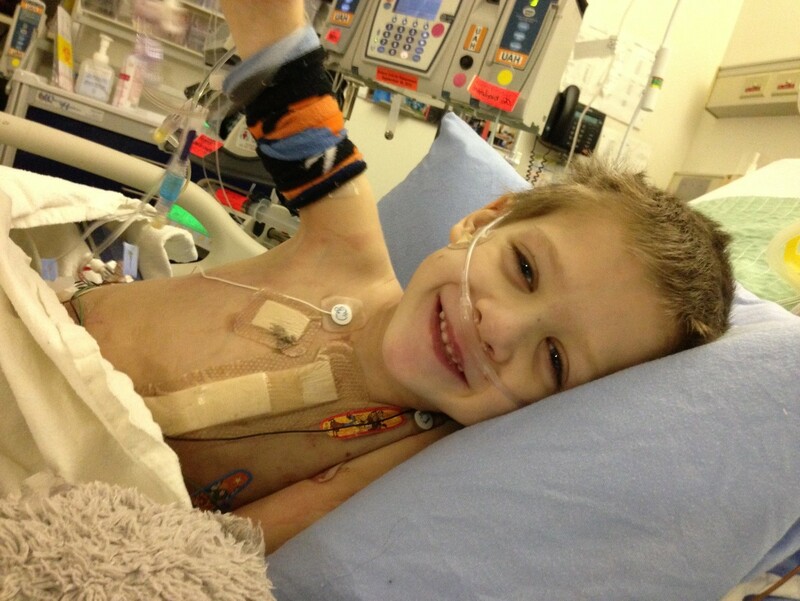 When Curtis was 6-years old he finally received his heart transplant at the Stollery Hospital in Edmonton. The David Foster Foundation was able to keep him and his parents together while they were displaced from home and provide financial support so that they could focus on each other, without the added stress of money. Today, Curtis is 8-years-old. He claims he can “swim, fly, and run!” since his transplant. He enjoys swimming, camping, running, and spending time with his friends. The gift of organ donation has allowed this adventurous little boy to grow up exploring and brightening the days of those around him.